I noticed the word “Galentines” floating around the internet this Valentine’s day and it took me a while to catch onto its meaning (I know, I know…clearly I’m out of the loop since I’m lucky enough to be spending Valentines with a significant other). For those of you also out of the loop- it’s gal, as in, a day for a gal and her pals to go out together. 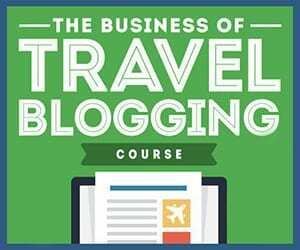 At the same time, I’ve noticed a lot of travel blog posts with gag-worthy titles like “Top 10 romantic places to visit for Valentine’s Day” (I believe the balcony of the Eiffel Tower is always #1), and “stories of romance while traveling” (“I met my now-husband when our eyes met on the street in -some little out of the way country-” or “romantic stories of travel blogging couples”. So rather than attempt to tell you about some of the great weekend getaway locations my man and I have visited- there was the visit to Amish country, but there were ants in the B&B bathroom and the Amish stores and restaurants actually shut down during the weekend. Then there was the weekend in Seattle where my brother flew in and stayed with us. Then there was Chincoteague where, actually, no I’m not gonna lie, Chincoteage is just wonderful. But let’s face it, our “weekend escapes” often turn out quite the opposite of romantic. So, I thought instead we’d focus on my newest travel-bucket list addition. This is the perfect travel dream for a girls Galentines day adventure. A pilgrimage to Juliet’s tomb in Verona, Italy. Curious to learn more about the Secretaries who cater to the cares of the love-sick and offer guidance through the spirit of a famous literary figure, naturally I turned to the internet. Upon spending some time on the official Juliet Club web page (Il Club di Giulietta) I couldn’t have been more delighted to find that as part of the tour during which you visit the tomb, Juliet’s balcony, and parts of the old town, you can also volunteer to be a Juliet secretary for a day! Being an archivist, I love to work with people’s handwritten letters. 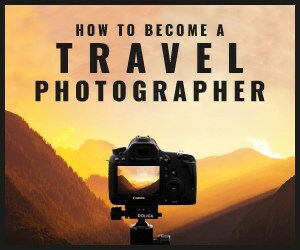 This sounds like a trip just up my alley! I immediately wanted to gather a few girlfriends, hop on a plane, and make my own pilgrimage to the tomb of the most famous heroine of love, as girls from all walks of life have been doing for decades. I began to imagine what I’d write in my own letter to Juliet if I could tuck it in a crevice near the tomb -a plea for love advice? I then wondered if someone in a happy relationship might not feel the full experience of a visit. Perhaps, however, I could help another girl out by responding to her letter. While a girls pilgrimage to Verona is not currently in the works, in the meantime I have picked up the book, Letters to Juliet: Celebrating Shakespeare’s Greatest Heroine, the Magical City of Verona, and the Power of Love by Lise Friedman & Ceil Friedman (Goodreads Link). It seems an appropriate Valentine’s Day read. The book discusses the history of Verona’s most famous tourist attraction, the first custodian of the tomb and his self appointment as her secretary, and intersperses some of the letters that have arrived seeking response from Juliet. While I feel a better command of Italian or perhaps greater understanding of the literature that preceded Shakespeare’s Romeo and Juliet might have helped my understanding of the history of the legend, I find the history of the birth of a tourist trap fascinating. It is also interesting that the responses to letters sent by the first secretary reflect the Italian’s attitude toward love which seems to have differed from other countries. What did not seem to differ was a world view of a woman’s role within a marriage. Thankfully this view has broadened over time. Even Micah is enjoying the book, as I have taken to reading out loud to him while he is otherwise occupied. 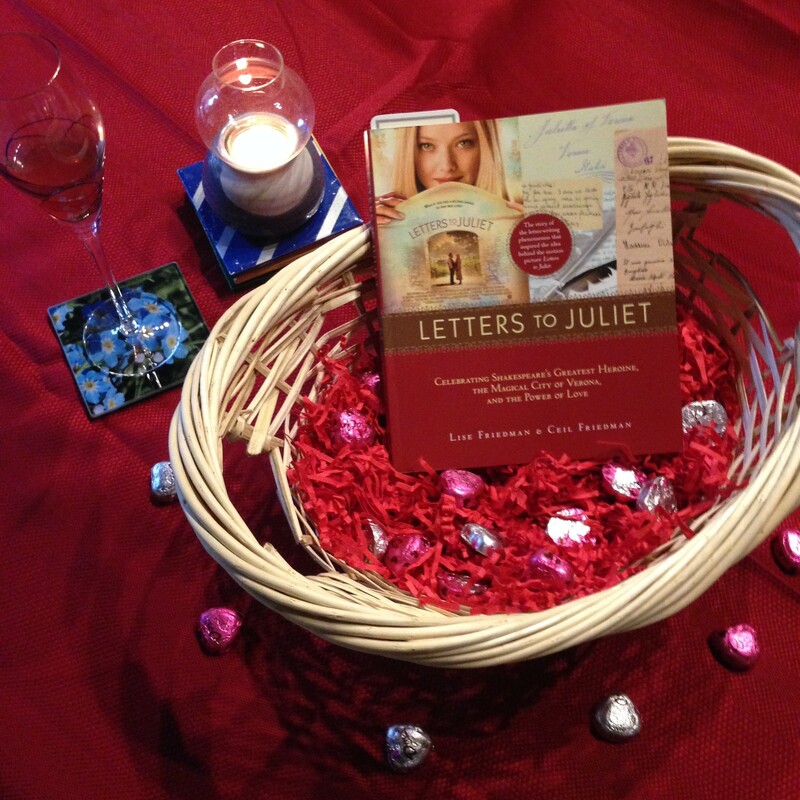 (Juliet does receive letters from men as well as women, so men should not feel excluded from this tourist destination.) The book definitely sparks my desire to visit this bizarre pilgrimage location and explore Verona and all it has to offer that much sooner. Have you visited Juliet’s Tomb? Do you want to? 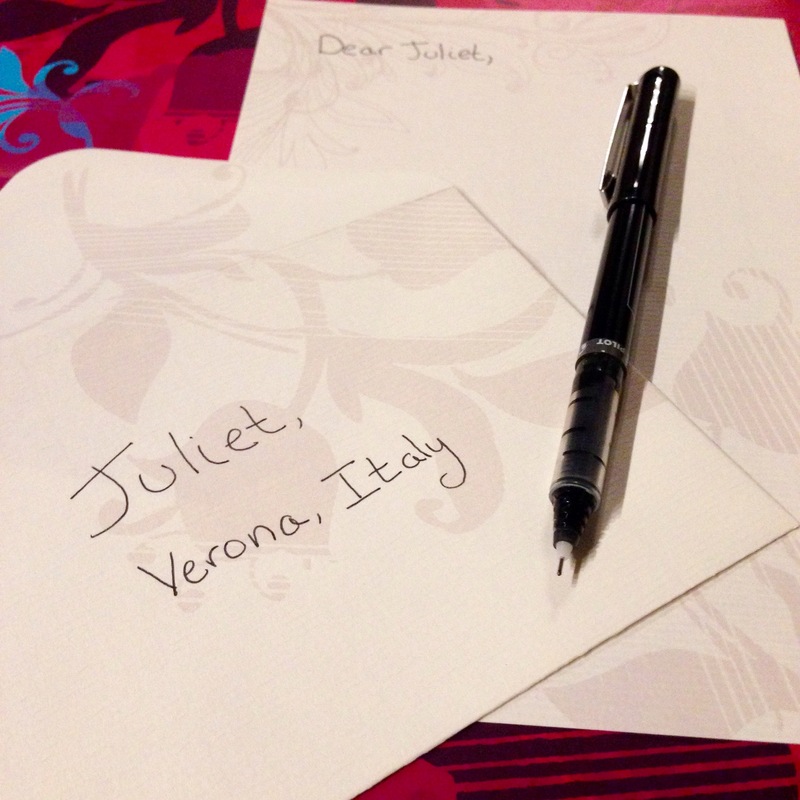 Are you inspired to write your own letter to Juliet, Verona, Italy? Tell me about it in the comments below! I may have to pick up that one… I remember when the movie came out and not being impressed by the trailer but I have always wanted to go to Verona so maybe the book is more up my alley? 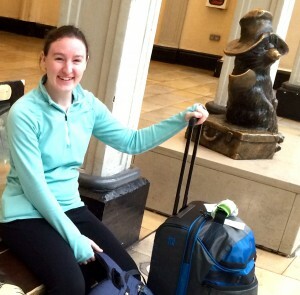 I just resolved to take the CILS (a language certification exam in Italian) next year so I could be your tour guide!